At DizRat we want everyone to have the opportunity to have a website. That's why we have created our £100 Starter packages. 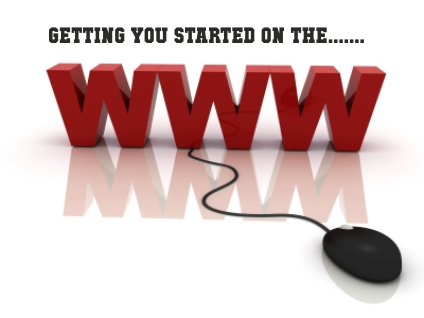 A basic starter package includes a .co.uk domain registration, hosting and a one page website design. Our starter packages run for a year and can be continued or upgraded at any stage. Just because you pay for a basic package does not mean you receive a basic service.